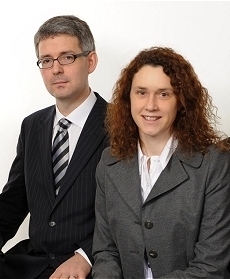 We are high calibre solicitors that have a very diverse knowledge of many areas of the law. We grew from a general practice to having extensive experience in several disparate fields. We are committed to delivering the excellent service our clients have come to expect and continue to receive from Donal Reilly & Collins. Our solicitors have the knowledge and experience to provide first class advice, in a constructive and timely manner. We understand the necessity of continuously building upon the expertise within our firm in order to continue to meet our clients’ ever changing needs both in the context of the current challenging economic environment and the significant recent changes in legislation.